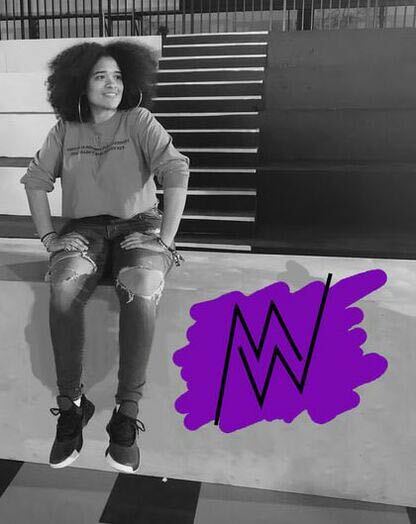 Miranda Woods, an upcoming footwear designer with a plan, drops by Shoe-In to talk about her journey from Washington, DC to the halls of Pensole, New Balance, Ghana and back! She is a rising female footwear designer, so make sure you get to know her now. Jasmine jumps in with her Fashion Footwear in Focus segment as she discusses the use of turf and other unique materials on footwear uppers.